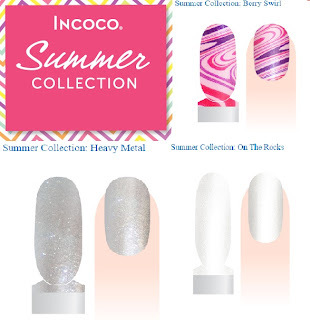 Sparkly Vernis: Incoco Summery Giveaway - Announcing the Winners! Fun is... layering different types of nail polishes! Incoco Summery Giveaway - Announcing the Winners! Picture Window theme. Theme images by Shana Novak. Powered by Blogger.